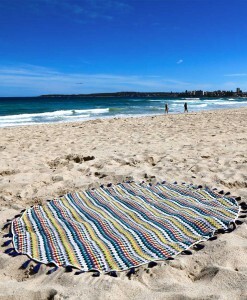 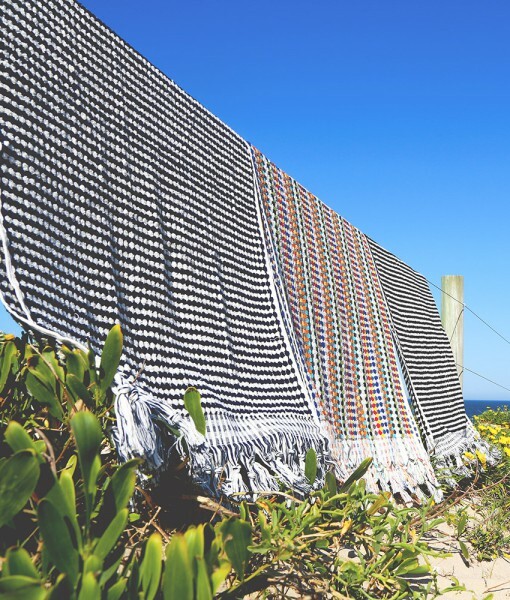 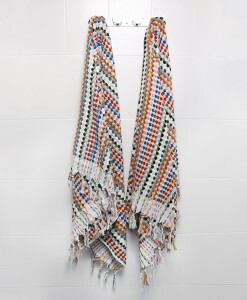 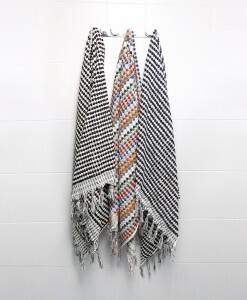 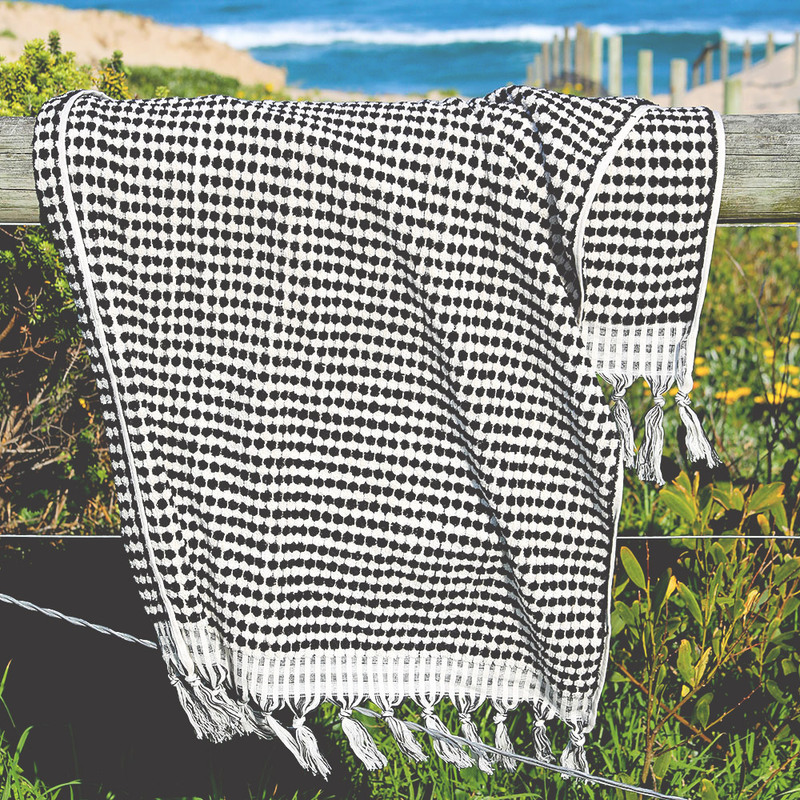 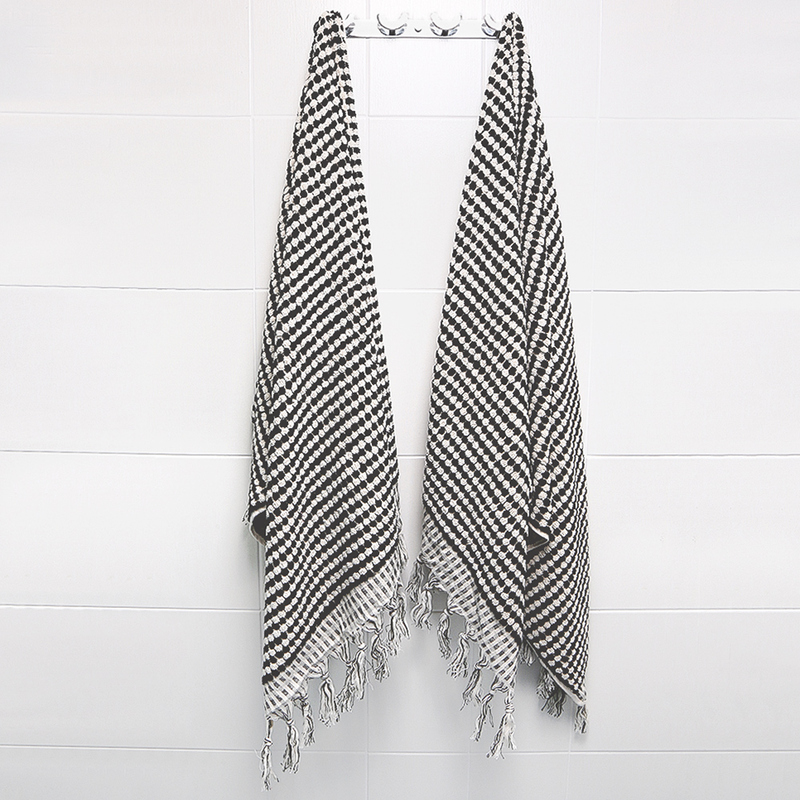 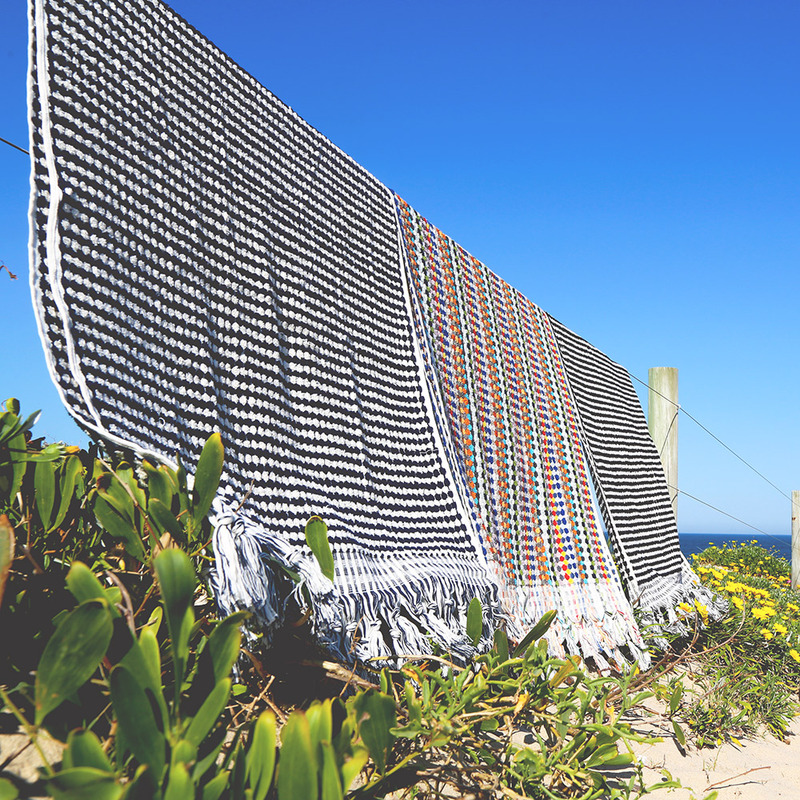 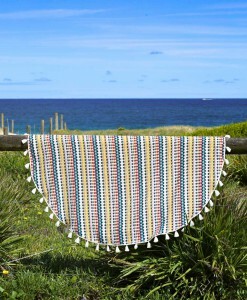 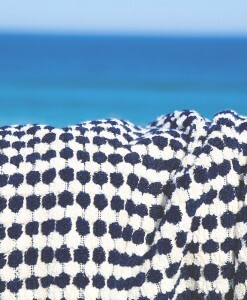 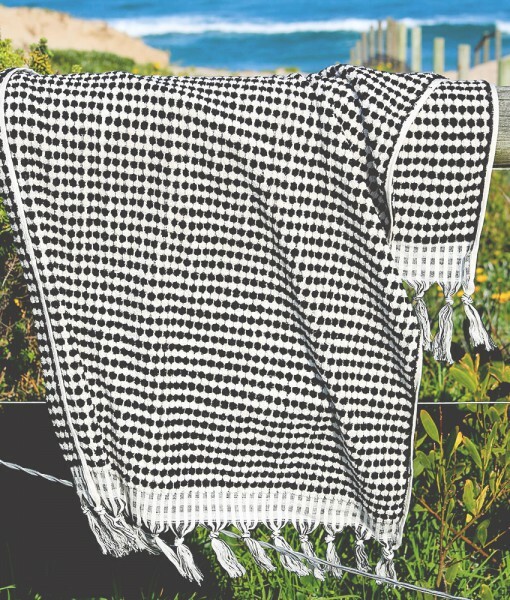 Made from 100% cotton these individually hand loomed Turkish towels are the epitome of luxury. 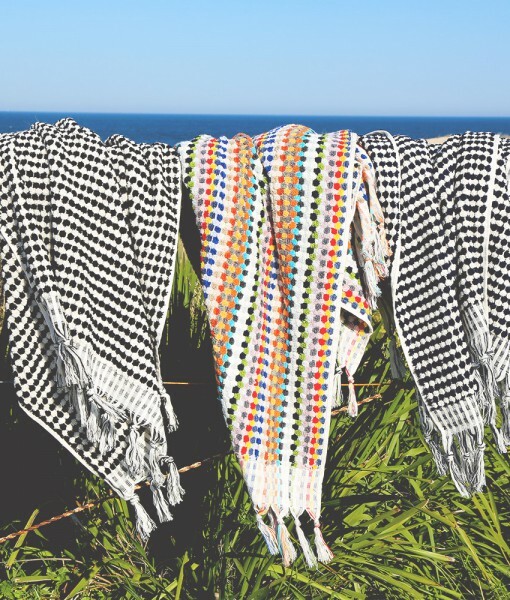 Using only the finest Turkish cotton, each towel has been woven with traditional methods in a small village just outside of Istanbul. 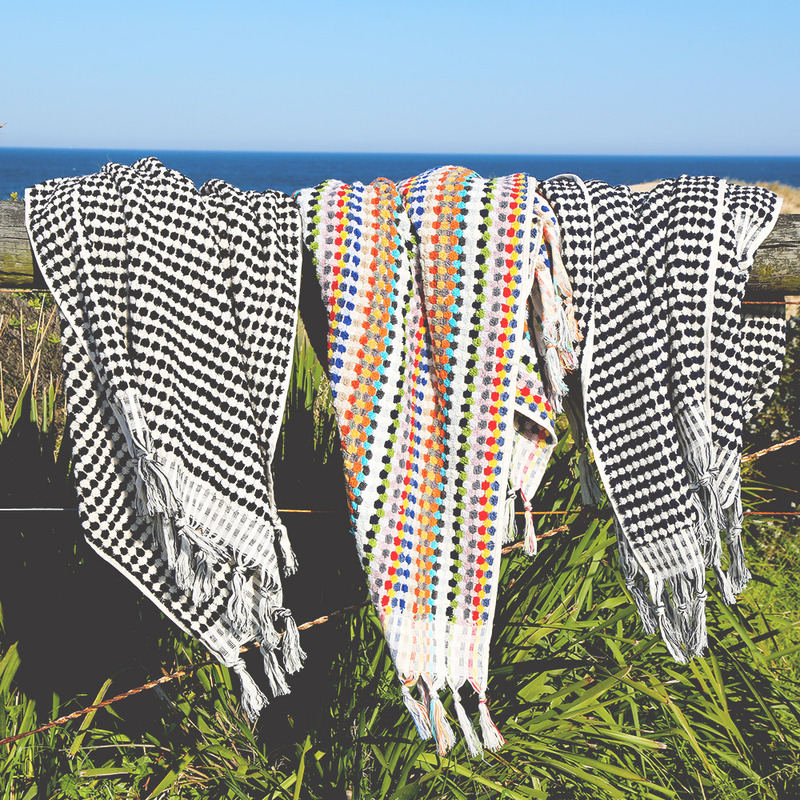 Not only do they feel beautifully soft they are also super absorbent and quick drying. 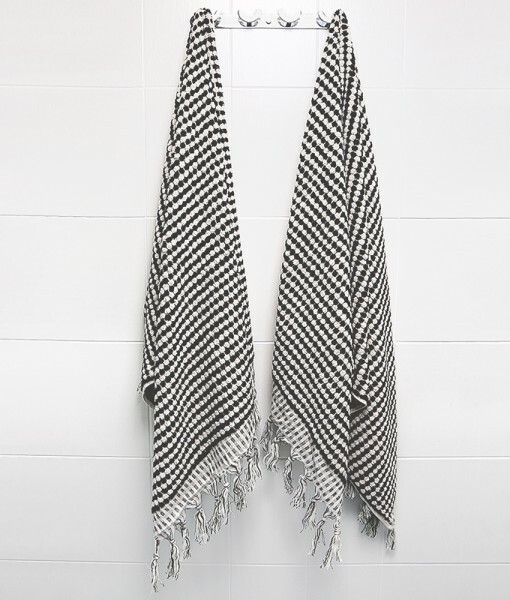 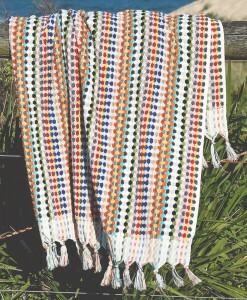 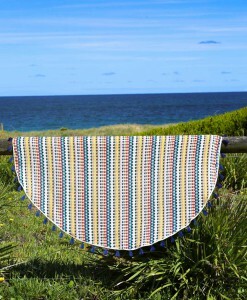 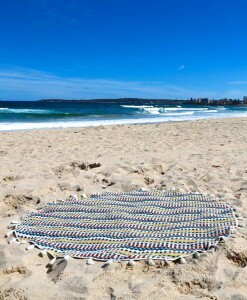 Perfect for the beach or the bathroom you’ll love being wrapped up in the extra long length.